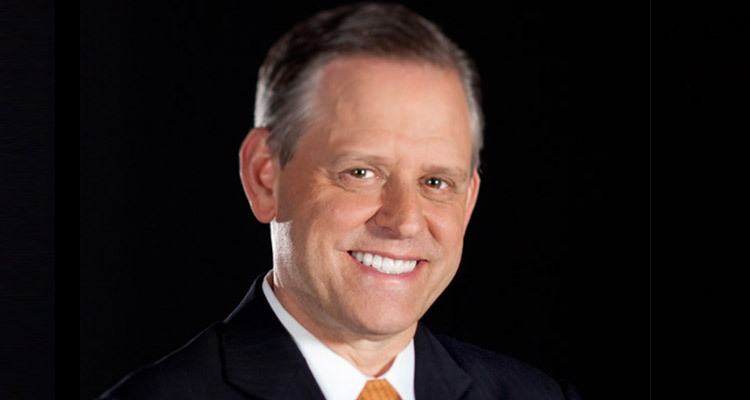 Jeff Clarke is the Chief Executive Officer and a member of the Board of Directors of Kodak. Prior to joining Kodak, Jeff was a Managing Partner of Augusta Columbia Capital (ACC), a private investment firm he co-founded in 2012. From 2012 to 2014, Jeff was the Chairman of Travelport, Inc., a private, travel technology firm, where he served as CEO from 2006 to 2011, after leading its sale from Cendant Corporation to the Blackstone Group for $4.3 billion in 2006. Jeff was the Chief Operating Officer of CA, Inc., an enterprise software company, from 2004 to 2006. From 2002 to 2003, Jeff was Executive Vice President of Global Operations at HP. Prior to HP, Jeff was the Chief Financial Officer of Compaq Computer, which he joined in 1998 following the merger of Compaq with Digital Equipment Corporation (DEC). Jeff serves on the board of directors of Docker, the world’s leading software company for building, securing and managing applications on a global container platform. He served on the board of directors of Autodesk, Inc., a 3D design, engineering, and entertainment software company, from March 2016 through June 2017. Jeff served on the board of directors of Red Hat, Inc., an enterprise software company, from 2008 through 2016. He served as Chairman of Orbitz Worldwide, a global online travel agency, from 2007 to 2014. He also served as director of the Compuware Corporation, an enterprise software company, from 2013 until 2014. Jeff earned an MBA from Northeastern University, where he serves as a Trustee. He holds a B.A. in Economics from SUNY Geneseo.